The Pearl at Five Forks, a Phoenix Senior Living community specializing in memory care, which offers 48 secured apartments for memory care will open their doors to serve seniors and their families in Simpsonville, South Carolina on February 13th, 2017. 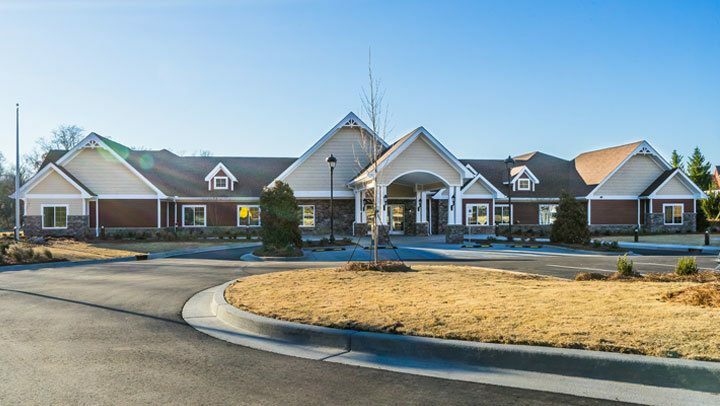 The community, with an open design concept allows seniors to live as independently as possible in a safe environment, is located at 15 Five Forks Road, Simpsonville, South Carolina. 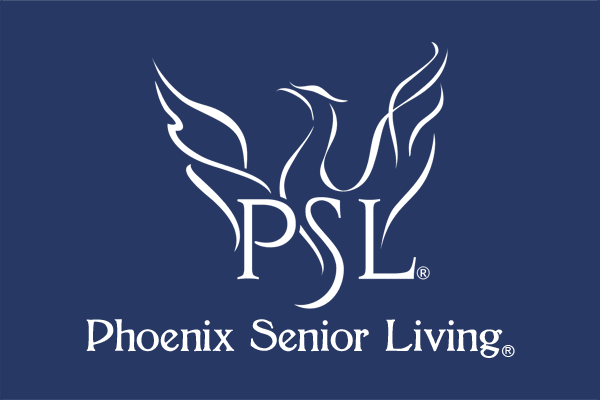 Phoenix Senior Living is a privately held Senior Living Organization based in the Southeast. Every Phoenix Senior Living Community offers innovative, and personalized services for seniors in both assisted living and memory care settings. The Pearl at Five Forks is a Phoenix Senior Living community serving seniors with memory loss with their unique Live, Love, and Thrive philosophy. Every aspect of the care programs are designed to coincide with the National Wellness Institute’s Six Dimensions of Wellness; Emotional, Physical, Cognitive, Occupational and Spiritual Wellness. The Pearl at Five Forks team will provide purposeful and active days for their residents, where each of the six dimensions of wellness are integrated into individual care plans. All care and services at The Pearl at Five Forks will be led and delivered by a team who are Certified Dementia Practitioners. For any questions about the services at The Pearl at Five Forks or to schedule a tour of the new community designed specifically to serve seniors with memory loss, please contact the office at 864-568-3833.